Enter your images to Best of Instagram by SanDisk today! Red Bull Illume, the world´s greatest adventure and action sports imagery contest, returns for a fifth edition with the entirely new Best of Instagram by SanDisk category which starts NOW! 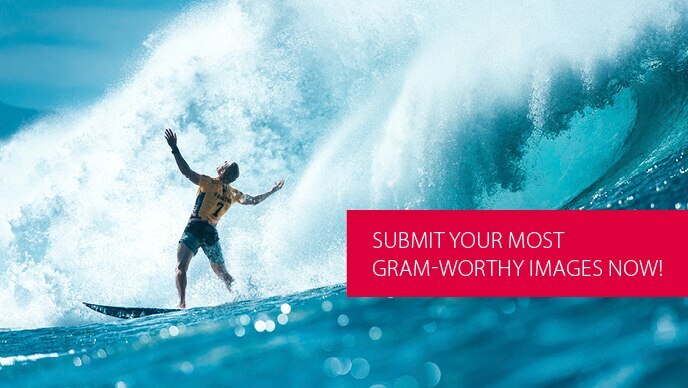 Submit your most gram-worthy adventure and action sports images on Instagram by tagging @redbullillume and #rbi19submission!